I like Tunxi a lot. 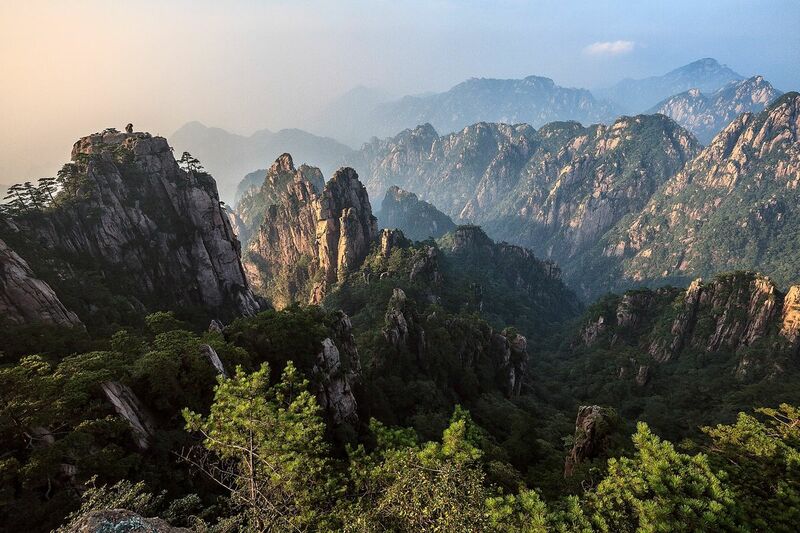 It is a convenient place to stay for a day or two when traveling to or from Huangshan, and the city is not without charm, especially along the somewhat touristy but still very pleasant Ancient Street and by the old bridge. In addition to Huangshan there are also a bunch of villages and sights to visit around Tunxi.